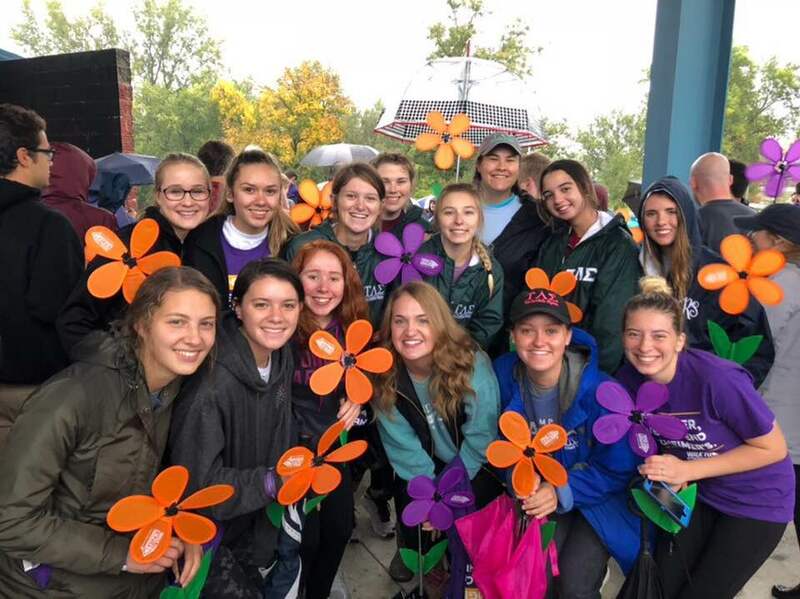 Tau Lambda Sigma is a local service and social sorority at Truman State University. 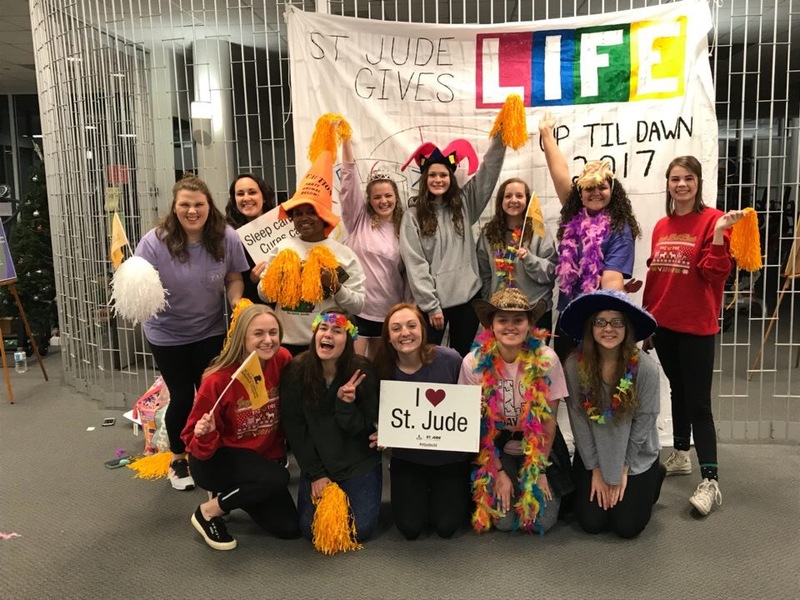 We strive to uphold the ideals of uniqueness, sisterhood and charity through service in the community and other philanthropic interests. 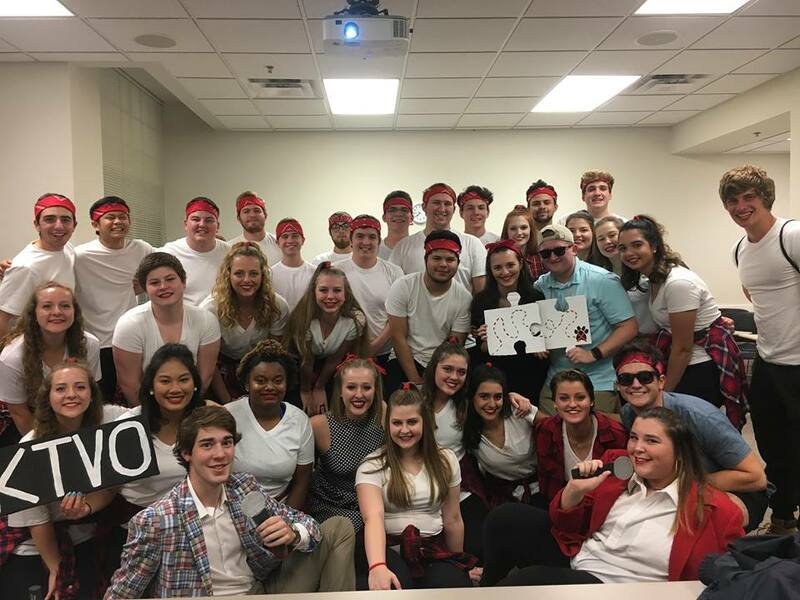 Our sisters at Lip Sync, when TΛΣ won Homecoming for the first time!